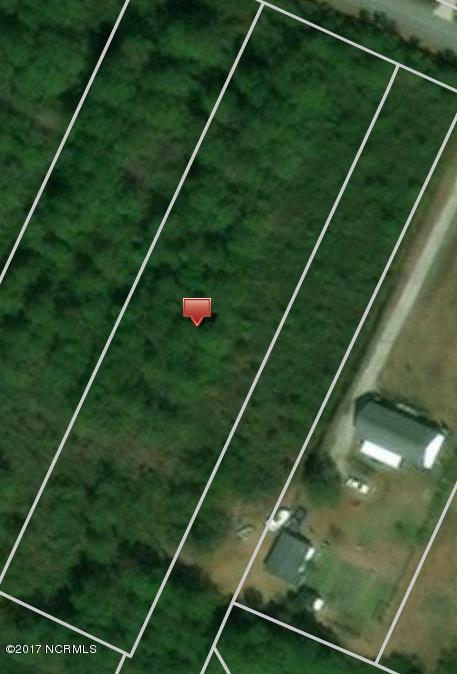 Almost 1.5 acres for the perfect placement of your stick built, modular or manufactured home. Enjoy a private, Rural setting while being equidistant from Wilmington and Jacksonville. Short drive to the beaches. Great Value!! Listing provided courtesy of Libby Harriss of Nexthome Cape Fear.